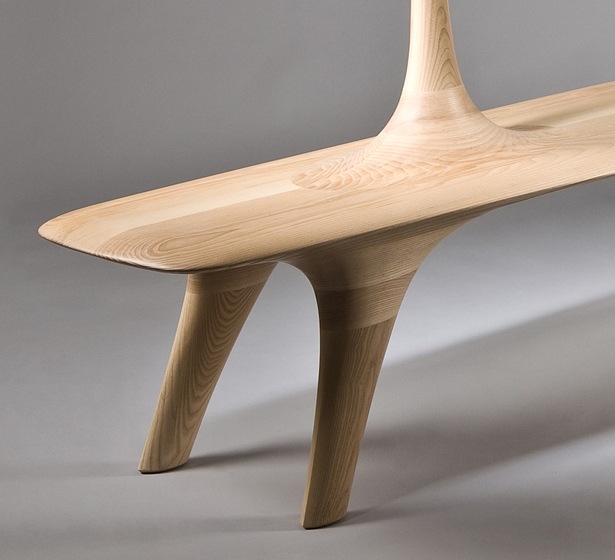 A series of wooden pieces by Kwon Jae Min feature cool multifunctional furniture design. 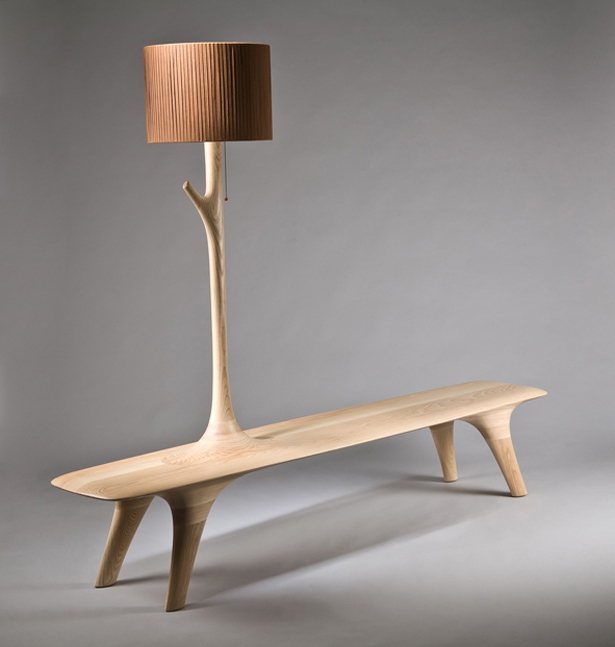 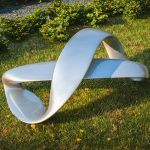 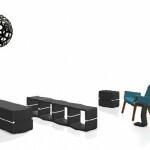 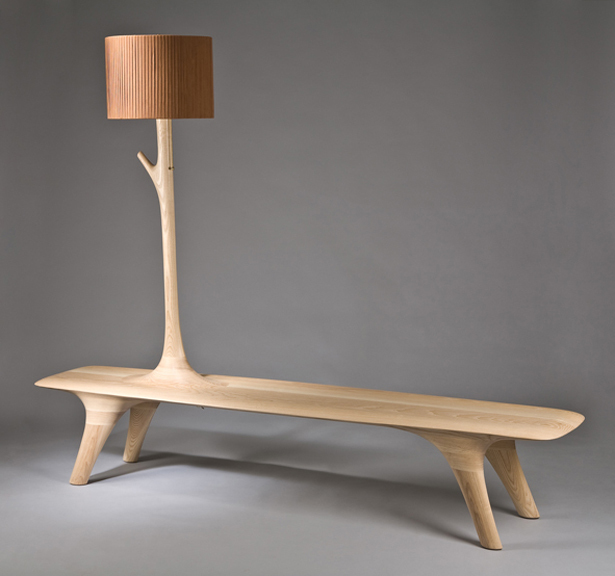 Grow Up Light-Bench offers a bench combined with lighting, they are connected to each other, creating a beautiful harmony. 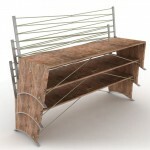 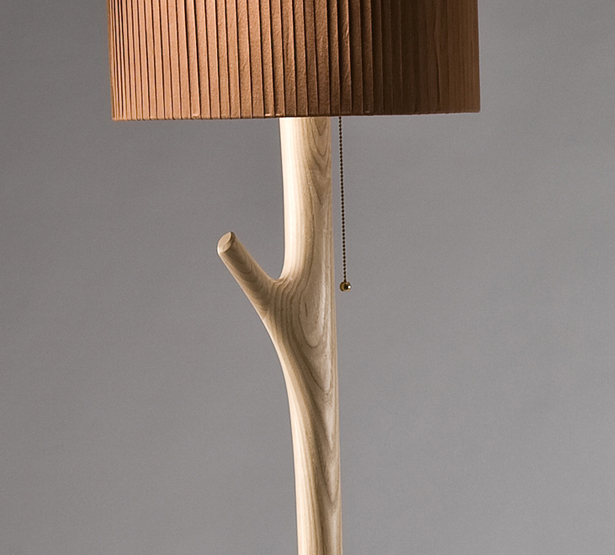 Made from solid ash wood, this furniture would look awesome in the hallway.